Welcome to 5312 Buxton Court, a gorgeous townhouse located in sought-after Kingstowne with a brand new furnace and air conditioning. This stunning home combines beautiful treed views with lots of interior upgrades. Hardwood floors grace the main level and elegant moldings add a classy touch. This home has been freshly painted throughout and features brand new carpet. All of the baths have been renovated with stylish fixtures, lighting, new mirrors and countertops. The exceptional eat-in kitchen has been remodeled with granite counters, stainless-steel appliances and recessed lighting. Just off the kitchen is a delightfully spacious deck perfect for relaxing & entertaining guests. Upstairs, the master bedroom features a vaulted ceiling, and 2 separate closets. The master bath has a skylight and an oversized soaking tub. This fine residence has access to the endless list of desirable Kingstowne amenities, and is only minutes away from shopping, dining and transportation! SchoolsClick map icons below to view information for schools near 5312 Buxton Ct Alexandria, VA 22315. Home for sale at 5312 Buxton Ct Alexandria, VA 22315. Description: The home at 5312 Buxton Ct Alexandria, VA 22315 with the MLS Number VAFX871218 is currently listed at $490,000 and has been on the Alexandria market for 76 days. 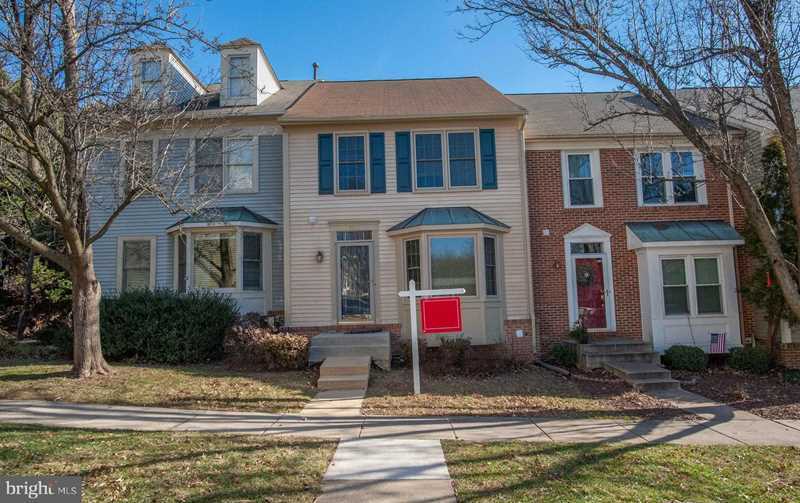 You are viewing the MLS property details of the home for sale at 5312 Buxton Ct Alexandria, VA 22315, which is located in the Kingstowne subdivision, includes 3 bedrooms and 4 bathrooms, and has approximately 2184 sq.ft. of living area.